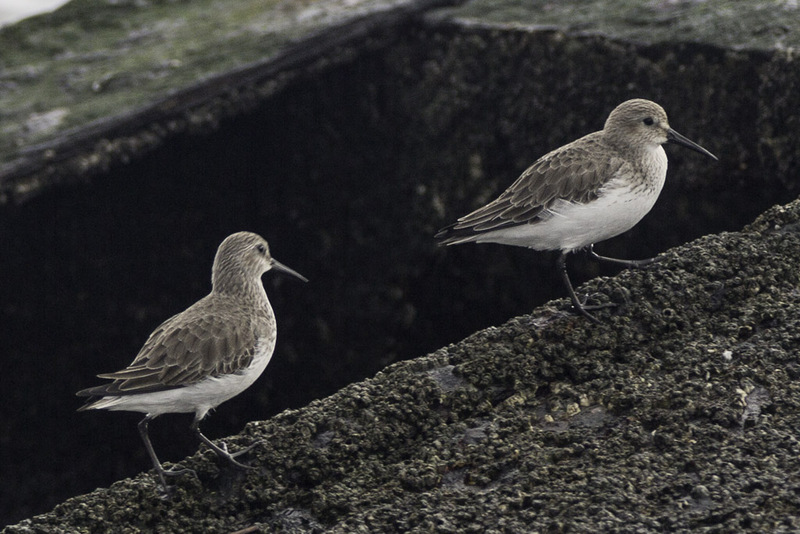 Sea kayaking with seakayakphoto.com: Sandpipers on the Sugar Boat. 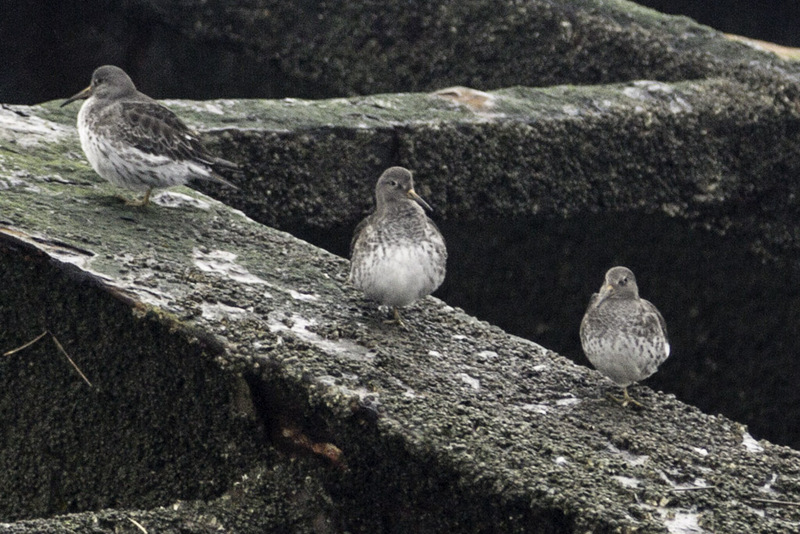 Sandpipers on the Sugar Boat. 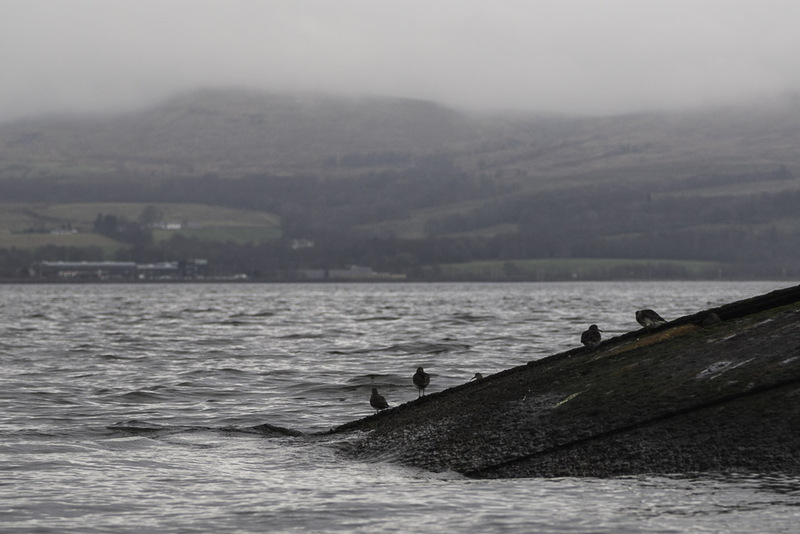 ...sandpipers hopping round the barnacles on the wreck's stern. 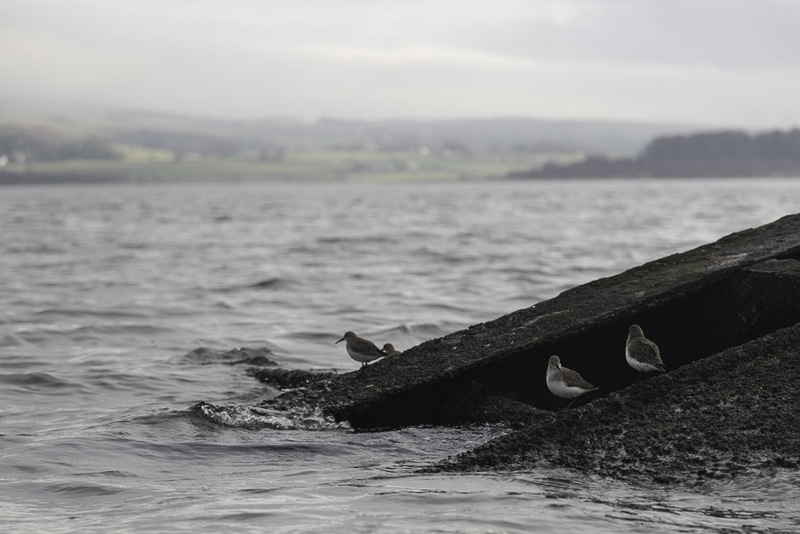 ...they were accompanied by purple sandpipers.